Kicking off at Baguio City last July, Shell Bike Fair wraps up this year’s festivities with a bang this Saturday, September 22 at the Philippine International Convention Center (PICC), Pasay City. The biker community in the Philippines has grown exponentially as more and more riders consider two-wheeled vehicles as a more practical and convenient mode of transport. Based on the latest statistics from LTO, the number of registered motor vehicles in the Philippines has grown to 10.5 million as of 2017. 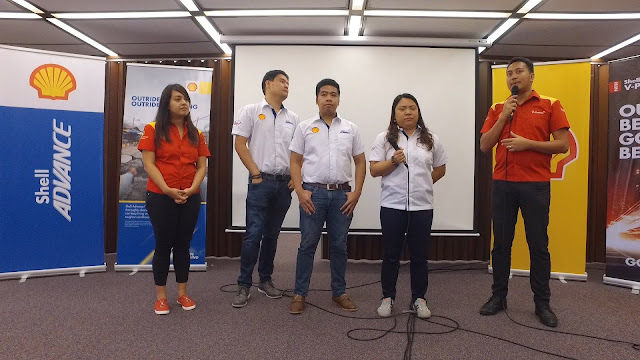 Pilipinas Shell, a reliable partner of the biker community, in making their rides better celebrates the courage and resilience of bikers as they take their daily journeys despite the difficulties that they face in weaving through obstacles on the road. 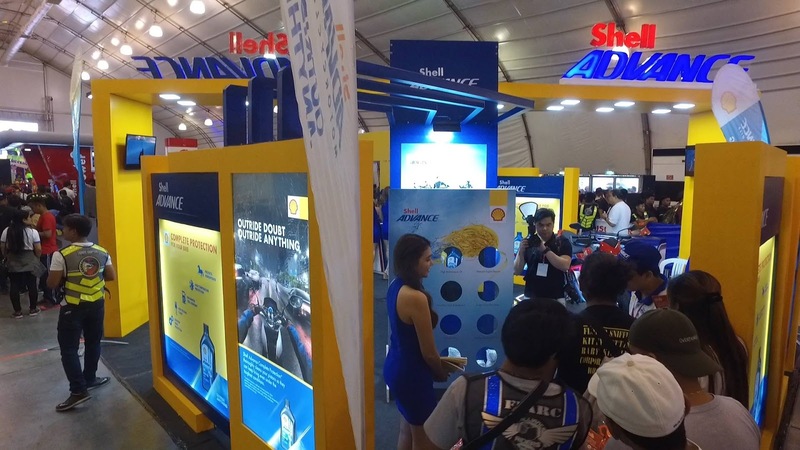 Participants were treated to special offers from Shell and event sponsors as well as exciting games and booth activities. Performances by Rico Blanco, Rocksteddy, and other local acts also rocked the event alongside celebrity guests Daiana Menezes, Yam Concepcion, and Phoebe Walker. Five winners each brought home scooters or motorcycles that were raffled off as major prizes: Honda CBR150, Yamaha Mio i125, and Suzuki Raider J115. The biker community was also given the chance to express their creativity through the Modified Bike and Helmet Design contests. The highlight of the day was the announcement of the big winner of Shell Outriders: the nationwide search for the best bike club. A total of 17 finalists representing Luzon, Visayas, and Mindanao were picked out through careful screening of hundreds of entries received over the past two months. The chosen clubs set up creative displays at the convention hall to showcase their love for riding and how they exhibit personal and social courage. The champions received a cash prize of PHP 100,000.00 and fuel vouchers worth PHP 50,000.00. “We put up this search because we want to recognize bike clubs who exemplify the brand values and ideals of Shell. We were amazed to see how passionate they are for what they do and how they push to continue to outride anything.” said Shell Advance Brand Manager, Lorrie Ramirez. This year’s Shell Bike Fair was made possible by Shell Advance and Shell V-Power, led by their passion to be the most reliable partners on the road. As a global leader in power and energy, Shell continually works to deliver smarter products and cleaner energy solutions. Shell Advance motorcycle & scooter oils and Shell V-Power premium fuels work together in providing complete engine protection and world-class performance and efficiency on the road. With these, riders are empowered to outride the challenges that they encounter on the road.